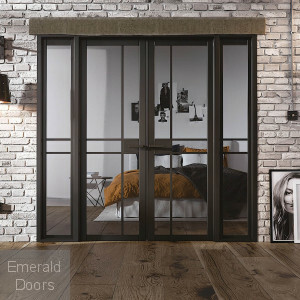 Easily create an open plan living area with our one of our great room dividers. 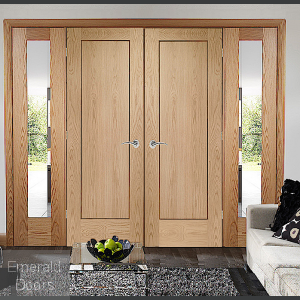 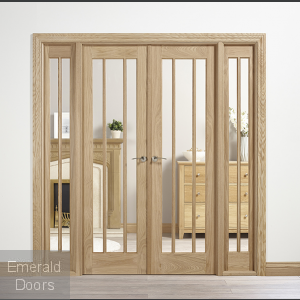 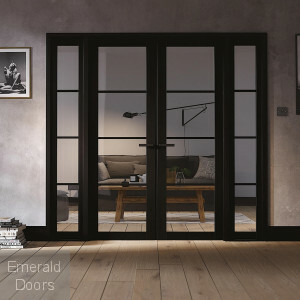 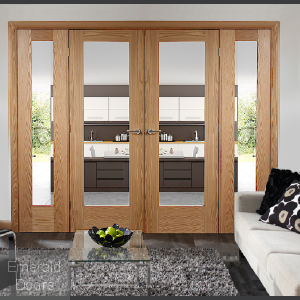 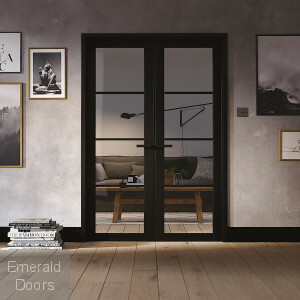 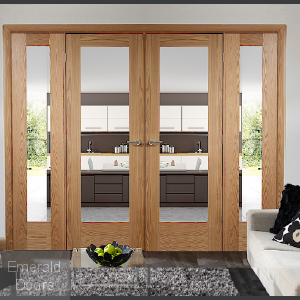 Choose from a large selection of styles and sizes and furthermore, you can mix and match the panels to create your own unique style of doors. 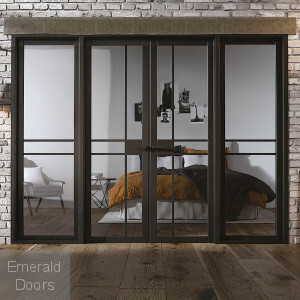 Room dividers offer great functionality and can be extremely practical as they can be opened up to create a large space or kept closed when privacy is required between the connecting rooms. 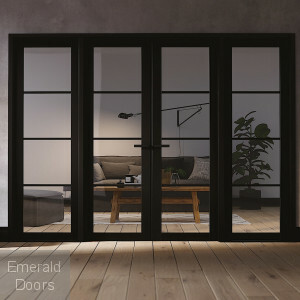 Our glazed room dividers are available with clear glass and obscure glass options or you can choose a paneled room divider which will offer complete privacy when closed.